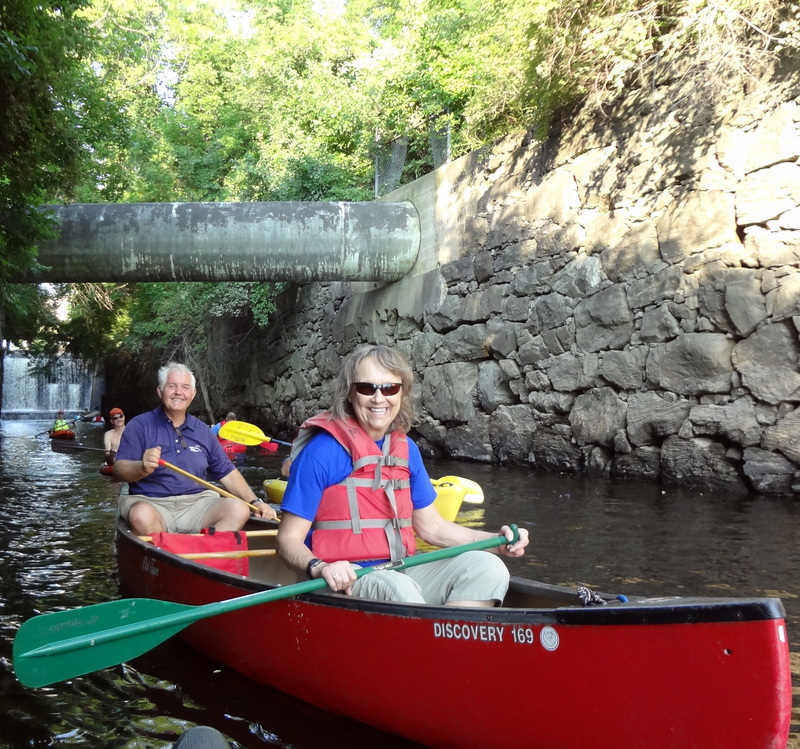 The Androscoggin Source to the Sea Trek is the ARWC's signature event. 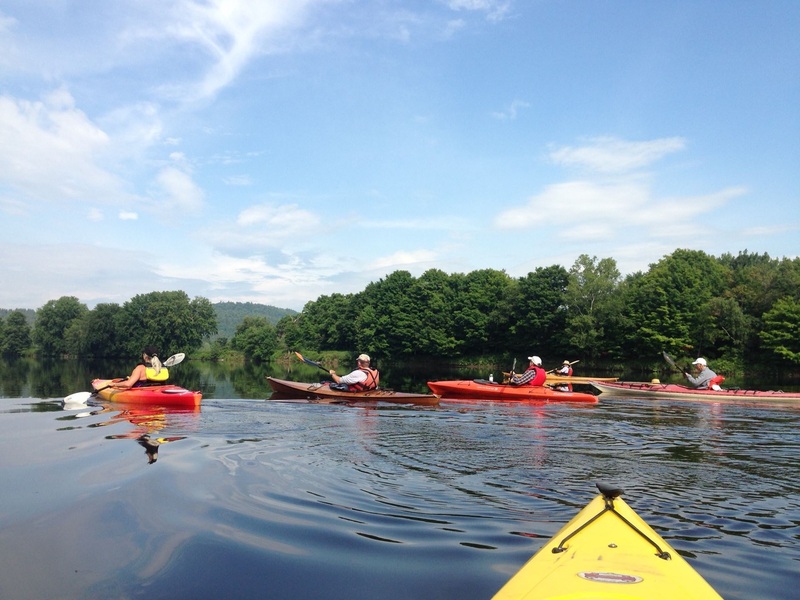 Each year we attempt to paddle the majority of the Androscoggin's 170+ miles, welcoming paddlers to join us for one day or many as we celebrate the Androscoggin's revitalization over the past generation. The river is an incredible resource for paddling and fishing, home to abundant wildlife on every stretch, and an asset to the communities on its banks, and we believe the best way to understand the river is to experience it first-hand. 2012's accomplishments included a 20% increase in paddling days over the previous year, and several people who can now say they've paddled the whole river. Click here to relive the 2012 Source to the Sea Trek in pictures. Click here to see pictures from the 2011 Source to the Sea Trek. "Thank you for another satisfying day on the Androscoggin! Mexico to Dixfield was my very first time on a river. Center Bridge to Lewiston was my second. Each time I pushed what I thought were my limits and came away filled with satisfaction...I want to thank all of you who helped me on the treks. Your help and advice was crucial in enabling me to enjoy this wonderful experience...Your kind thoughtfulness is truly inspiring. Next month I will celebrate my 74th birthday. This gift of 2 days on the river counts as one of the best birthday presents ever. Thank you all for making it happen." Please join us in future years! Thanks to our many sponsors who help make the Trek happen.